Brescia is a historic town located in the region of Lombardy between Milan and Verona provided with good transport links which make it an ideal jumping-off point for Lake Garda and Iseo, two of the main lakes of Northen Italy. Discover the city centre rich in monuments and museums: the Monastic complex of San Salvatore and Santa Giulia recently included in the Unesco World Heritage list; Piazza del Foro and the Tempio Capitolino, dating back to the Roman period, the beautiful Cathedral Duomo Vecchio and Palazzo Broletto of the medieval era and Piazza Loggia that reminds of the power of Venice over the town for almost three centuries. 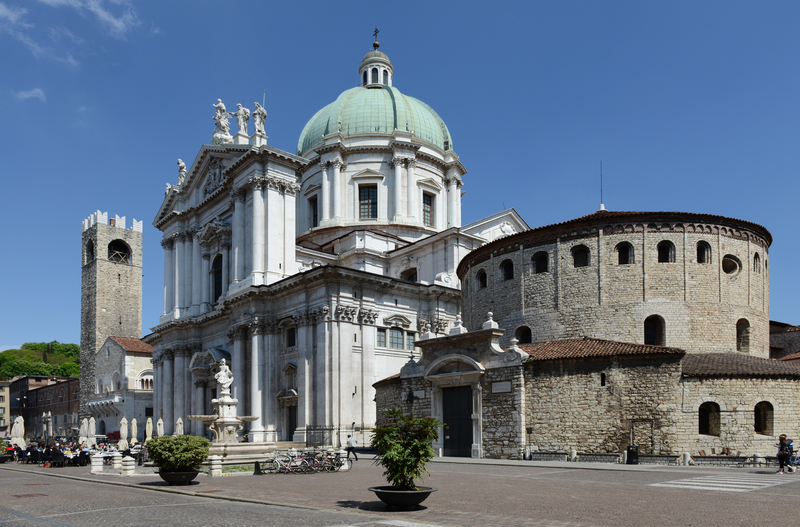 After breakfast a guided walking tour will introduce you to the center of Brescia with its historic monuments dating back to the Roman period and the Medieval era such as Piazza del Foro, the beautiful Cathedral Duomo Vecchio and Palazzo Broletto. 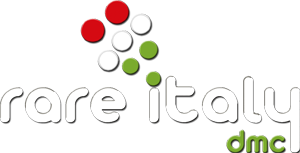 In the afternoon free time for shopping, or to discover some important museums of Brescia, e.g. the Tempio Capitolino and the Monastery of Santa Giulia, recently included in the Unesco World Heritage List. Return to the hotel for dinner and overnight stay. After breakfast, head off towords Mazzano a few kilometers from Brescia: here there is Villa Mazzucchelli, a noble Palladian-style palace rich in furniture and frescoes of the 19th century. Inside the villa is hosted the Fashion Museum, Franca Meo’s collection of more than 6000 pieces including pillbox hats, umbrellas, fans, gloves and toys, and the Wine and Corkscrew Museum. Back to Brescia for lunch and in the afternoon visit of the Millemiglia Museum: on display there are some of the famous classic cars that ran the Mille Miglia Race. Overnight stay.